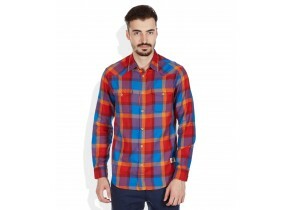 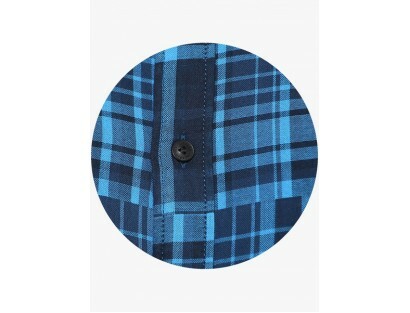 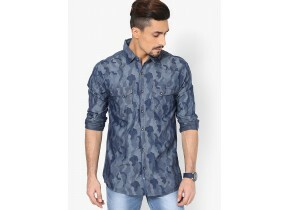 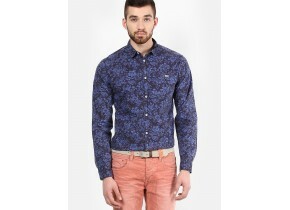 Breathe a new life into your casual wardrobe in the form of this blue shirt from Jack & Jones. 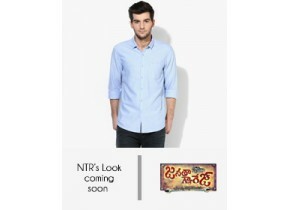 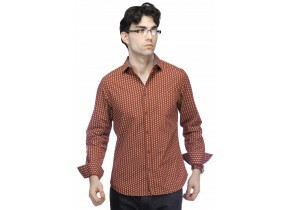 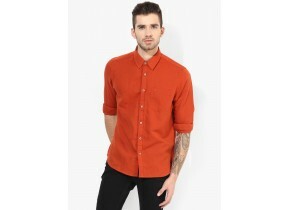 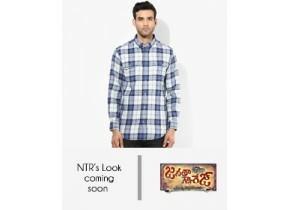 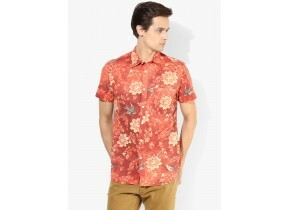 This slim-fit casual shirt will ensure a comfortable fit, courtesy its soft cotton fabric. 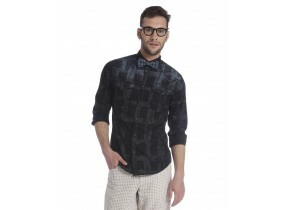 Team this checkered shirt with beige chinos and loafers while heading for a weekend outing.